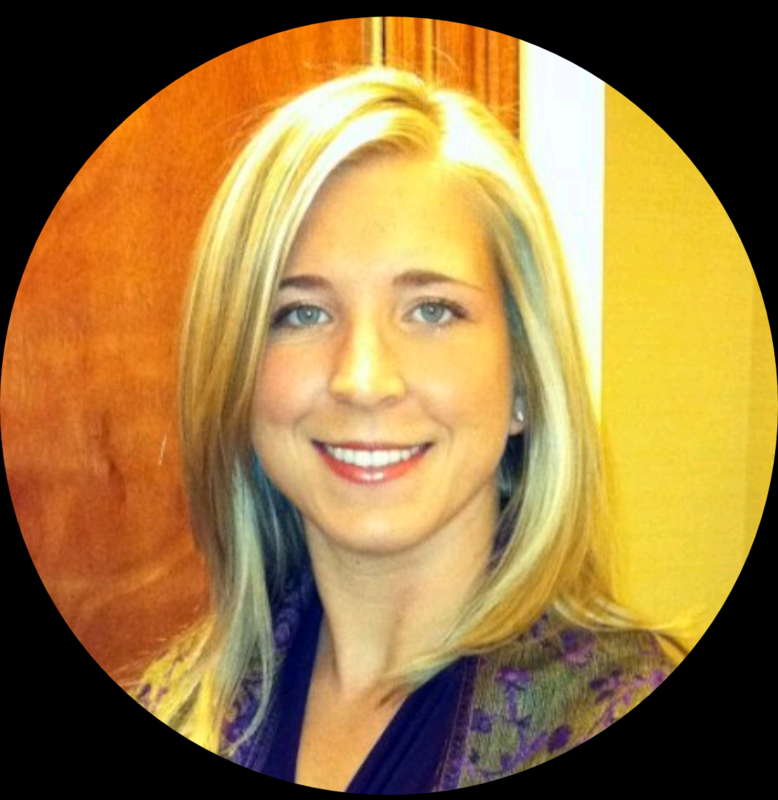 Dr. Kate Spencer, PT, DPT, OCS, CSCS graduated from Northeastern University with a MSPT in 2006 and tDPT in 2009. A full time clinician, Kate was a traveling PT for 10 years and recently settled down in Colorado. She has taught Comprehensive Case Analysis where she puts together her love for PT research with her love for editing written documents. Full time PT clinician 2006 to present - experience in all settings, primarily outpatient and home health. Attend APTA conferences and meetings regularly since 2003.